So Apple in the official documentation calls Apple Watch water resistant and it’s important to understand the difference between that and being waterproof. As they explain, Apple Watch will endure a run in the rain but taking it with you to the shower might break it. Immersing it in the water is absolutely forbidden if you don’t want to lose your warranty…and you don’t want that with a device priced from 349 to 17.000 dollars! Swimmo is more than waterproof – we call it ‚water oriented’. Every decision made during designing Swimmo was focused on water and swimmer’s needs. You’ll be able to spend hours in the pool with our device without worrying about a leak. Does it measure heart rate like Swimmo? Our R&D is working very hard every single day to make our pulsometer as precise as possible under water. That’s one of the reasons why we decided to focus on swimming with our smartwatch. There are specific needs and challenges that come when we are talking about water sports. Apple Watch just doesn’t do it. Apple Watch has a brand new interface based on zooming on an app using their digital crown, tapping and pressing. It might be a good idea for a casual user with little interest in sports but would be almost useless in case of swimming. It would be too hard to operate while in the pool! What’s more – a physical rotating button is another vector for leaking while in the water! That’s why Swimmo designed its revolutionary Rotate&Tap system (patent pending). This allowed us to get rid of all the buttons and operate it with a simple flick of a wrist and taping the screen. 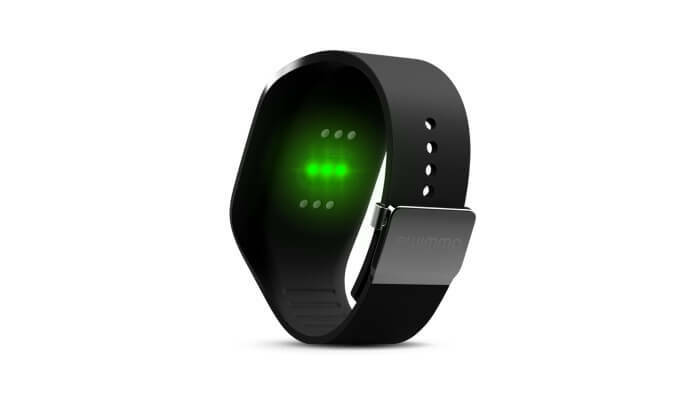 It also communicates with you by a set of different vibrations letting you know on your progress during the training without the need of pausing or stopping. 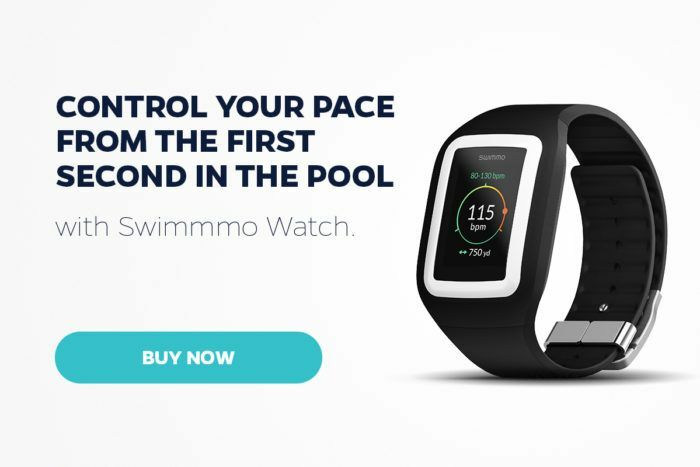 The choice is simple – if you are looking for a smartwatch that understands the needs of a swimmer you have to Order Swimmo now!